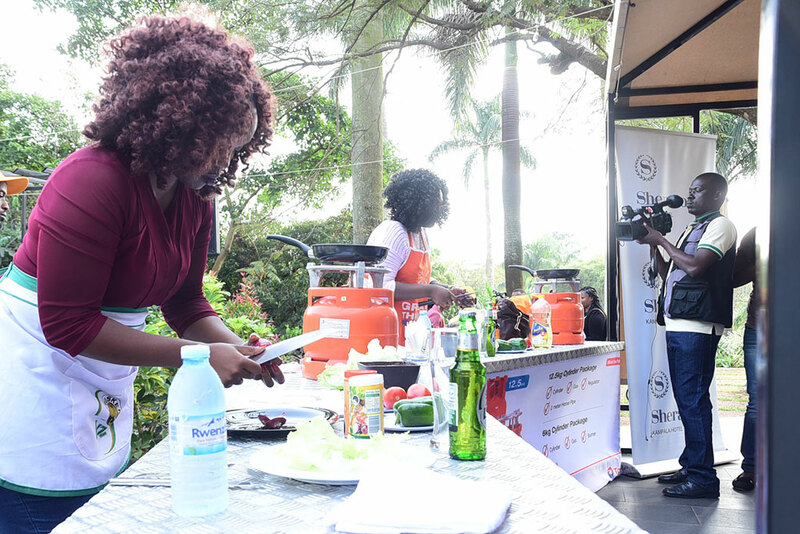 There couldn’t have been a better way to launch the Kampala Restaurant Week than a cook out competition. 40 restaurants will open their doors for foodies to dine, wine and enjoy meals at discounted prices. From August 1st to 11th, Pearl Guide, organisers of the restaurant week, are inviting restaurant goers to enjoy seamless fine dining experience in Kampala, Jinja and Entebbe where they can use coupons over cash, as an option. The event which is organized by Pearl Guide in partnership with Tusker Lite aims to showcase Uganda’s finest restaurants while giving customers discounts on some of the most delicious and creatively made dishes on the market. “We are excited to be a part of Kampala Restaurant Week yet again. We look forward to an incredible week of superb gastronomic treats paired with Tusker Lite and enjoyed in the company of friends,” said Grace Namutebi, UBL’s Brand Manager, Premium Beers. The launch included quizzes; cook-offs were lots of dining vouchers were won. The restaurant week will climax with a closing award giving ceremony to be held on August 13.